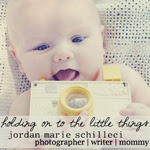 Welcome to Holding On To The Little Things - our newest sponsor. I have had the privilege of getting to know Jordan Marie by reading her fantastic blog and visiting her Etsy shop. She is a first time mommy to the cutest little girl! You can read more about her and her wonderful family here. I am amazed at the talent of this woman! She went to college and received a degree in Web Design and Interactive Media. Wow! Not only does she have a cute blog, but she is a photographer as well... and her pictures... well... let's just say they are a-maz-ing! 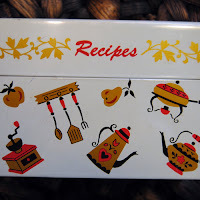 On her blog you will find mommy stories, recipes, shopping finds, fantastic pictures, and MUCH more! Oh, and did I mention her Etsy shop? Carole Jean Collection is the name of her gorgeous shop. 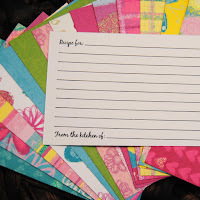 She sells hand stamped recipe cards, index cards, and bookmarks. She also sells a couple of vintage recipe boxes. So cute! Vintage is all the craze now. Wouldn't this make a cute wedding/birthday gift? 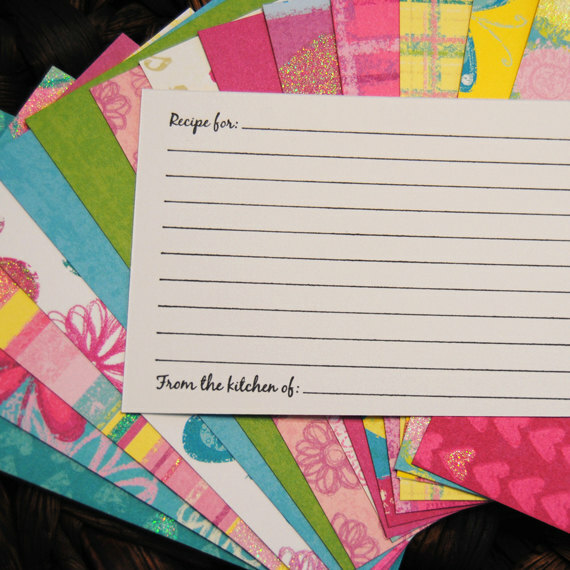 Then fill it with these modern hand stamped recipe cards! Throwing a birthday party for your tween? 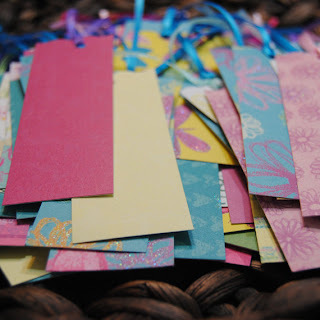 Add some beautiful bookmarks to the party favor bags! Every kid needs at least 1 bookmark... and with school starting up again, what a perfect time to get some! Check out her fun blog and become a follower, then go take a look at her Etsy shop! 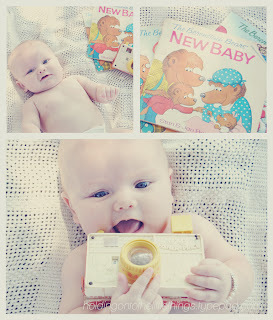 Make sure you say hello and give her a big welcome to KdBuggie's blog! Have You Heard of EtsyKids! ?